Updated Friday October 6, 2017 by Manager NCTRSL. Click here for our photo form. 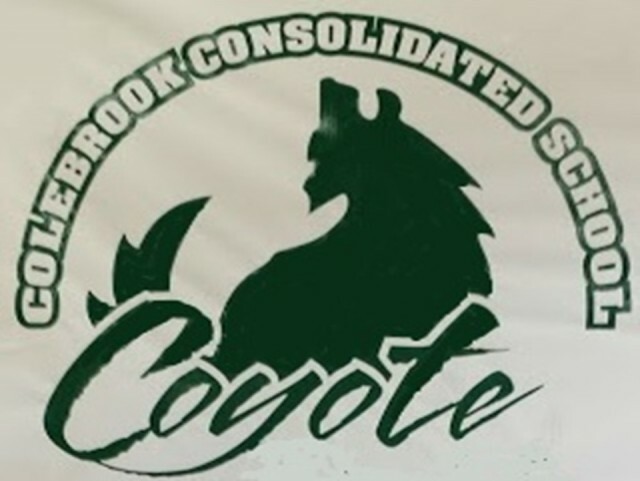 Any questions, please contact us at Colebrooksoccer@gmail.com. External links are provided for reference purposes. Northwest Connecticut Recreational Soccer League is not responsible for the content of external Internet sites. Copyright Northwest Connecticut Recreational Soccer League All rights Reserved.